Today’s young fashion designers face an exciting but tough market landscape when it comes to getting their work showcased and worn. It is fair to say that this decade does not have as distinct a look as, say, the 1980s or the 1990s. This is illustrative of the willingness of the current generation of designers to experiment for themselves, to break convention, and to use a wide range of fabric, shapes and textures. Indeed, they are not even concentrating on making clothes specifically for men and women anymore, as genderless fashion hits the high street and caters for men and women in a whole range of different sizes. 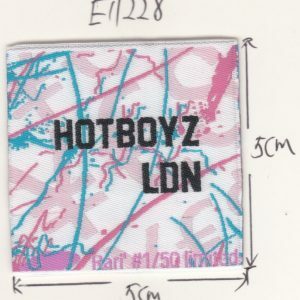 To accompany the diverse range of dynamic new fashion pieces emerging on the market, and to ensure they are marketed to the right crowd, it is imperative that designers’ garments are adorned with adequate labels. 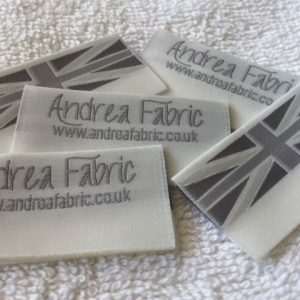 For a sleek and polished look, personalised fabric labels are the perfect solution to show off the brand and to give the garments a professional edge. 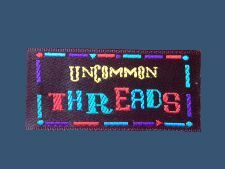 Woven labels for business are excellent for achieving a high-end and customised look, so browse the Page of Woven-Garment-Labels to see how woven labels might look on your designer pieces. There are a range of styles to choose from, and we are committed to ensuring you achieve the look you desire. For more information about our UK-based business for woven labels, contact us today, our contact details are here.